Back in 1981 when the original Backhill was released, finding a place to snowboard outside of your neighborhood was nearly impossible. It's way easier to find a slope ready for boarders these days, and this Burton Throwback Snowboard is ready to rip. 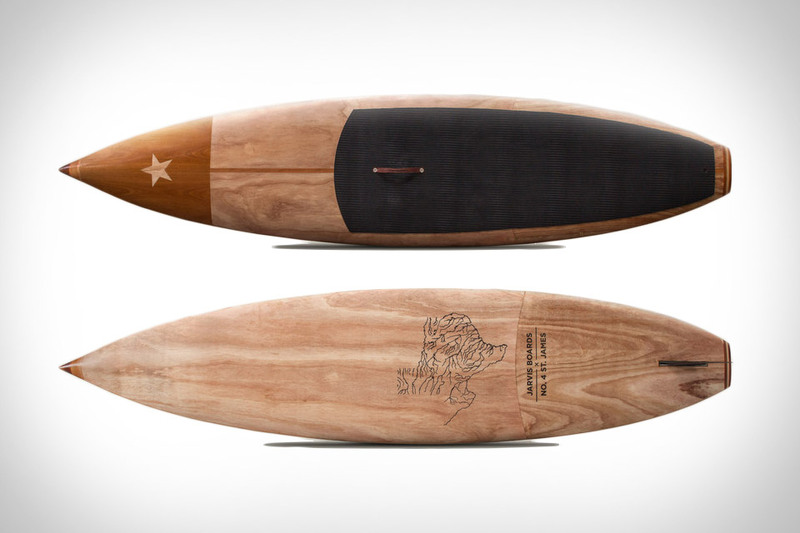 A homage to the 1982 Burton Backhill, this wooden-core board features a pointed nose and notched tail. It comes without bindings, and is most comfortable in a low-key environment like your backyard. A great looking piece of snowboard history that's sure to turn heads.